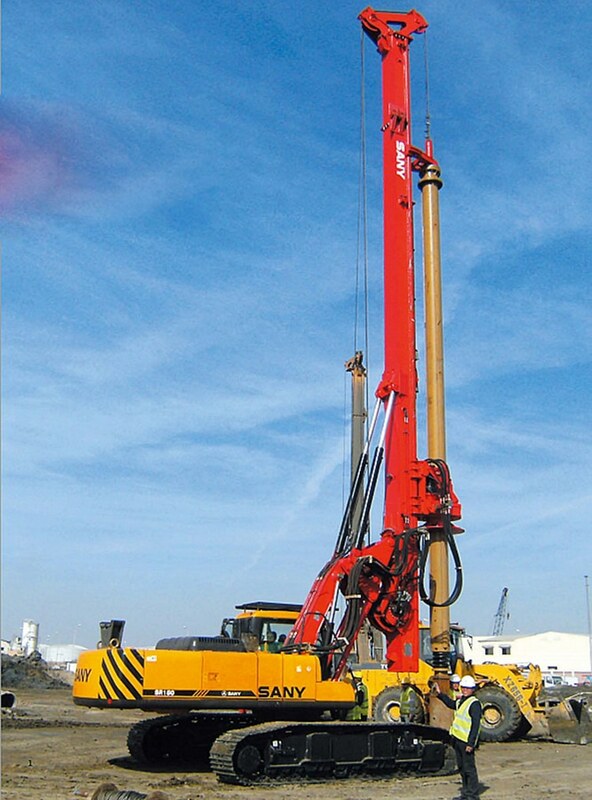 Over 10 Sany rotary drilling rigs were used for multiple construction projects in Russia in preparation for the Sochi 2014 Winter Olympics. The projects spanned transportation infrastructure and Olympics-related housing construction. 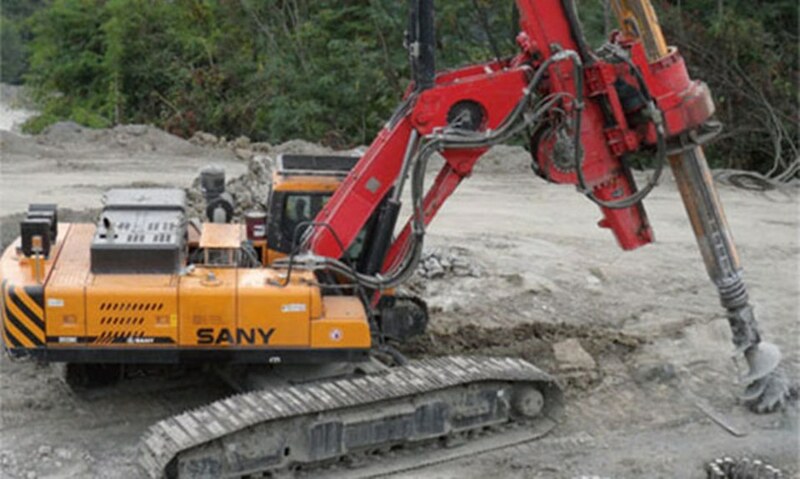 As the job site was located on a mountain near Sochi International Airport, the drilling rig had to climb the mountain. 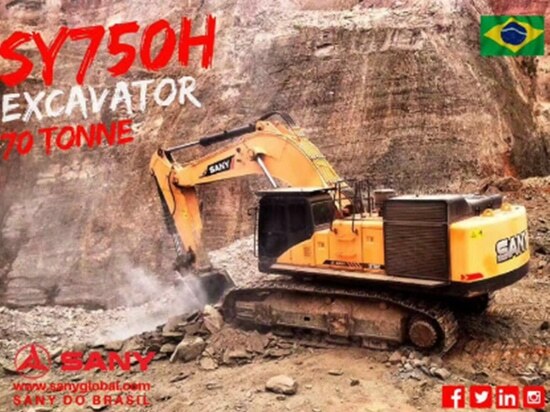 Equipped with a broadened track, Sany SY150 was able to successfully make the climb and worked efficiently with a 15–20 mm (0.59–0.79 in) piling depth at 3–5 strata level. 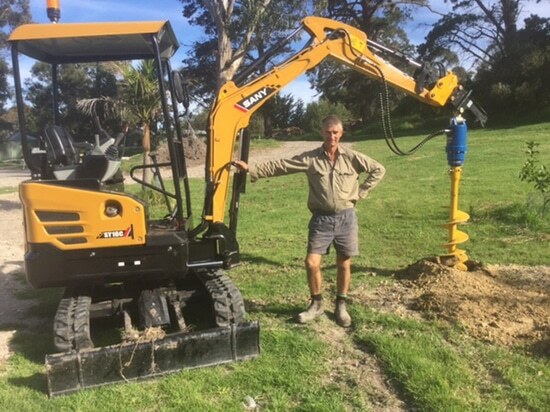 Sany rotary drilling rigs are built with highly-durable undercarriages and are equipped with advanced anti-bend and anti-torsion technology, making them well-suited for work on the demanding job site. 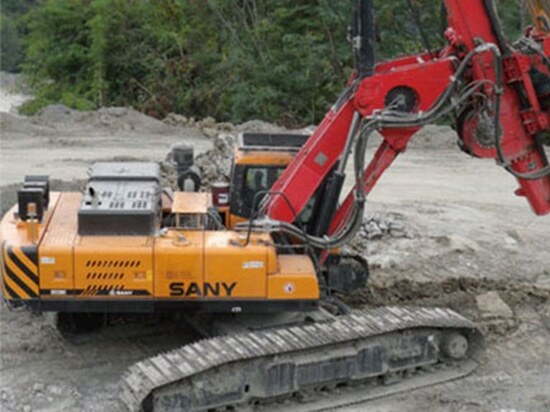 Three other Sany rotary drilling rigs were also used in housing construction projects for the Sochi Olympic Park, including the building of 15 residences for service personnel and volunteers. 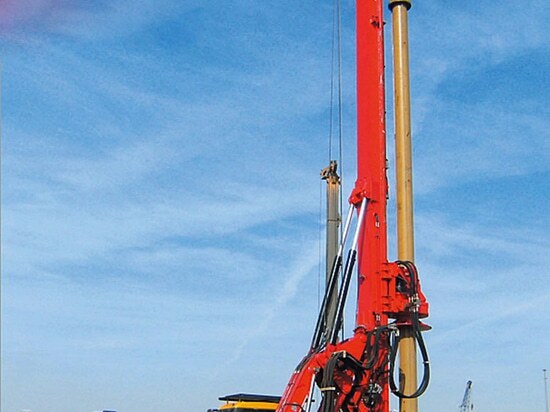 The piling depth of the three rigs was 9000–16000 mm (354–630 in) with a piling diameter of 800–1500 mm (31.5–59 in). 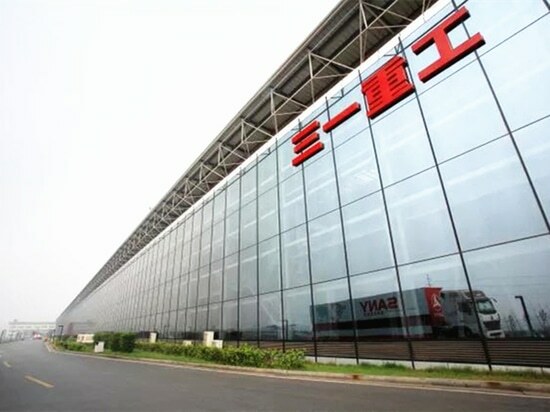 Sany's rotary drilling rigs delivered top-grade performance during the 2014 Olympic construction and the company's Russian customers were highly impressed. 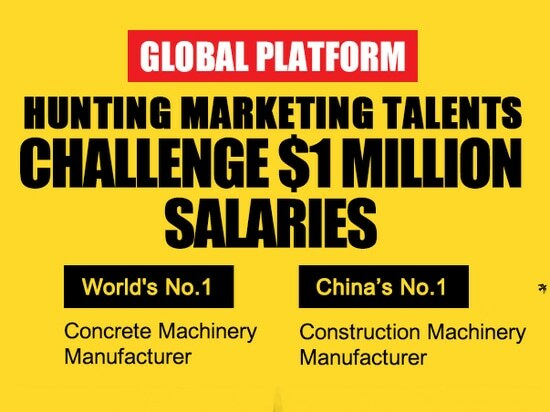 This has played a crucial role in Sany's remarkable expansion in the Russian market over the past two years.